Spider-Man is about as important to computer geeks as their beloved Macs. So this is a big deal. 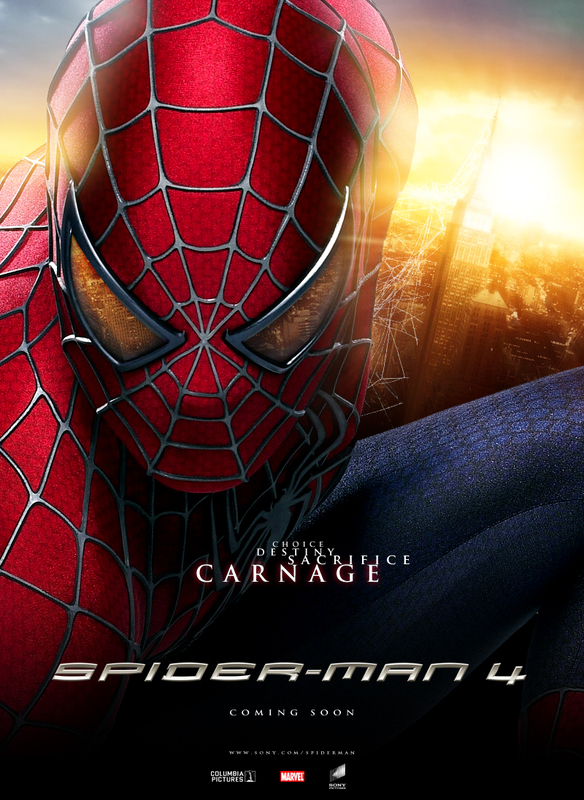 AICN has confirmed that Spider-Man 4, set for 2011, will not happen. (Did the rumored script have a baby in it? Urp.) 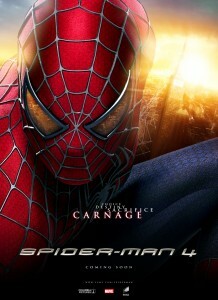 Look for the next flick in 2012, with a new director, new cast, and yes, a new Spidey. This movie will tell the story of Peter Parker in high school, then going forward. A “reboot,” which is all the rage in Hollywood after that concept of reintroducing the origin story became so successful with Batman, James Bond, etc. » Could iPad be delayed until April?